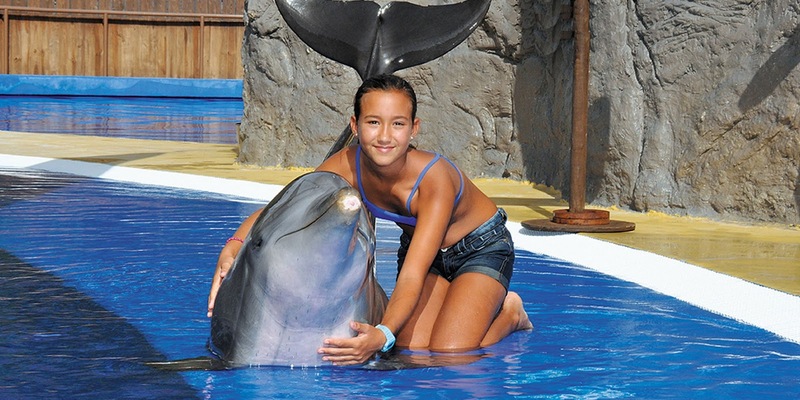 For all the family, a visit to Aqua Land is a must. Located to the south of the island, this water park has thrills and spills galore, including a chill out and play area, a large family friendly pool, Kizworld water play area and, for the more adventurous amongst you, an Adrenaline Fun section where you can zoom down rapids until your heart's content. A fun place to spend the day for sure. For animal lovers and a great family day out, Palmalitos zoo park is a must visit. There's a tropical garden, aquarium and a variety of wild birds to see plus reptiles, mammals such as meerkats and gibbons plus you can even book a swimming with dolphins experience for a truly memorable holiday. Gran Canaria offers a unique movie viewing experience in Meloneras, near the southern coast. 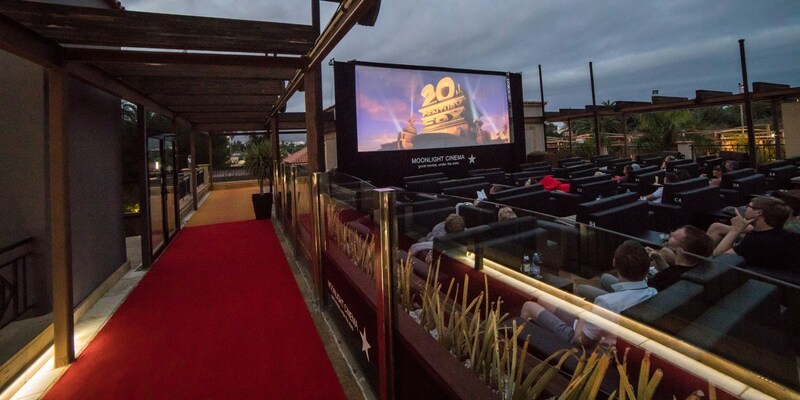 The Moonlight Cinema is Europe's only permanent outdoor cinema, with comfy sofas, waiter service and a selection of blockbuster films showing all year round. A perfect way to wind down after a day exploring the island. It's not a beach holiday as a family if you haven't made a sandcastle, right? 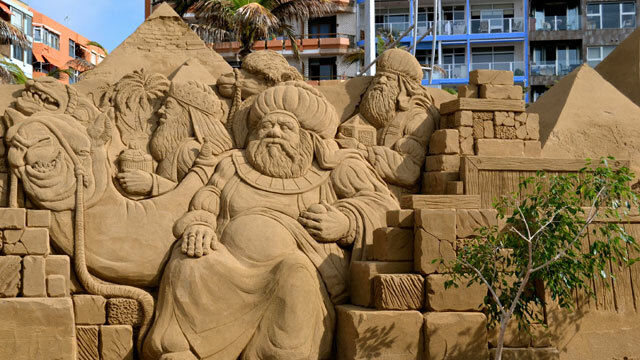 Well, prepare to be amazed as on Las Canteras beach in Las Palmas, you can spot some pretty amazing sand sculptures coming up out of the beach, which may make your humble castle-out-of-a-plastic-bucket look a little less impressive. Well worth stopping by to see, it's bound to have you digging away and upping your sandcastle efforts! The second biggest Canary island in terms of population, Gran Canaria has a great deal to offer all travellers who are seeking a sun-filled break in a popular location that isn't too far from home. With beautiful beaches, stunning scenery and a whole host of activities and attractions on offer, a trip to Gran Canaria is a great choice for families.